The Filmmakers Breakfast is perhaps one of the most important events of the festival. Here, filmmakers will receive the latest festival news and updates. Our 2020 award nominees will be announced, coupled with the filmmakers choice award, which is presented during the Filmmakers Breakfast. 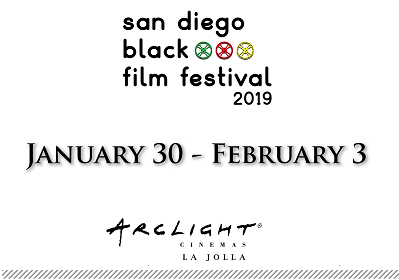 The official photo of the 2020 San Diego Black Film Festival nominees will also be taken. Essentially, this is where filmmakers are brought up to speed on the festival happenings over a delightful breakfast. Celebrity guests and speakers are always on hand. Admission for the general public to the Filmmakers Breakfast is very limited. This event always sells out. Reserve your seat at the table now! Advanced tickets are required.